DETROIT – Mobility is in the midst of transformation. According to McKinsey, the pace of investment in future mobility technology increased nearly six-fold, from $4.3 billion per year to $25.3 billion per year, from 2010-2013 to 2014-2017. As a leading provider of the components and systems that are already transforming mobility today and shaping mobility of tomorrow, Bosch brings a unique comprehensive view. At the North American International Auto Show (NAIAS), Bosch will present integrated system solutions that energize the powertrain of tomorrow, enable connectivity and empower the automated drive. 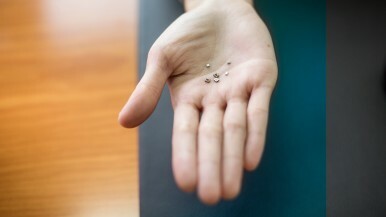 Bosch has produced more than ten billion MEMS sensors since 1995. The first MEMS sensors developed nearly 25 years ago were for cars. These perceptive miniatures furnish data to the control units about when the car brakes or accelerates, as well as about the direction the car is traveling. For 45 years, Bosch has been making semiconductors – many for mobility applications. In 2016, every vehicle newly registered worldwide had an average of more than nine Bosch chips on board. These chips are core components of vehicle electrical systems. They regulate the powertrain and vehicle handling, tell the navigational system which way the vehicle is going, and signal the airbag to deploy when needed. 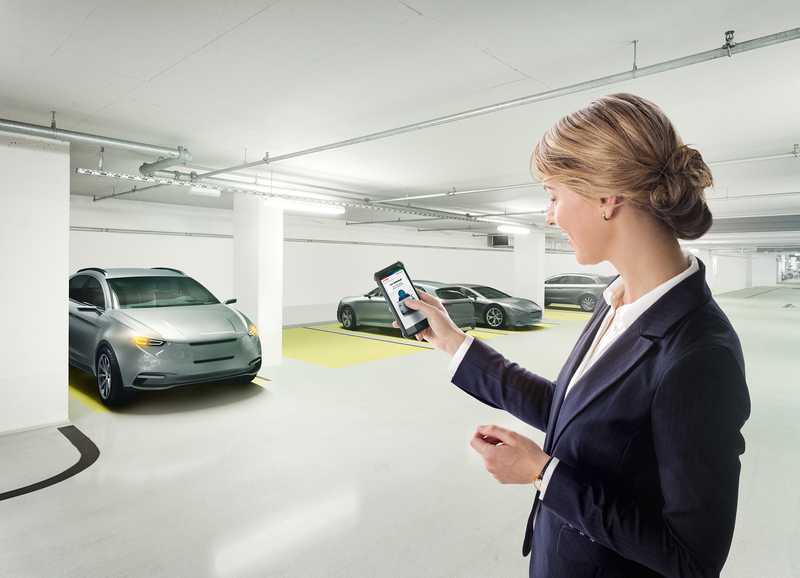 Today, Bosch is already highly engaged in mobility services. 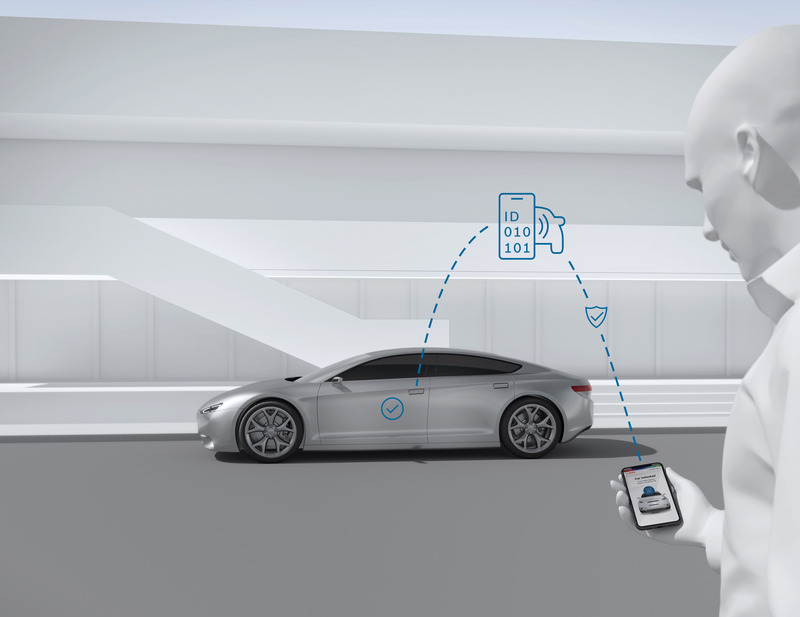 Through the Bosch IoT suite, four million cars have connectivity and over-the-air updates enabled by the Bosch software platform. Connected mobility solutions and services from the company keep vehicles and drivers secure, informed and up-to-date. Perfectly Keyless, a user-centric vehicle access system that offers full passive entry and passive start functionality using the mobile phone as a digital car key. 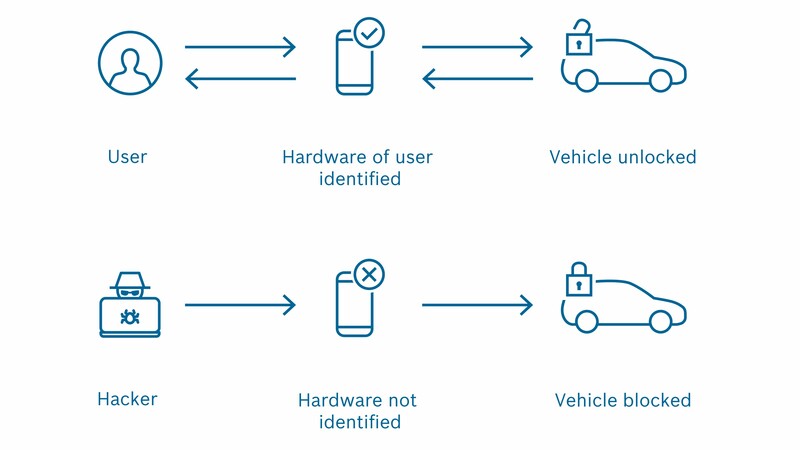 Transmitted via Bluetooth, vehicle access can be securely and conveniently granted to other users, enabling families, companies, sharing providers and fleet operators to flexibly manage who can access their vehicles and when. With decades of experience in semiconductors, Bosch is in a position to make this connection as secure as a fingerprint. 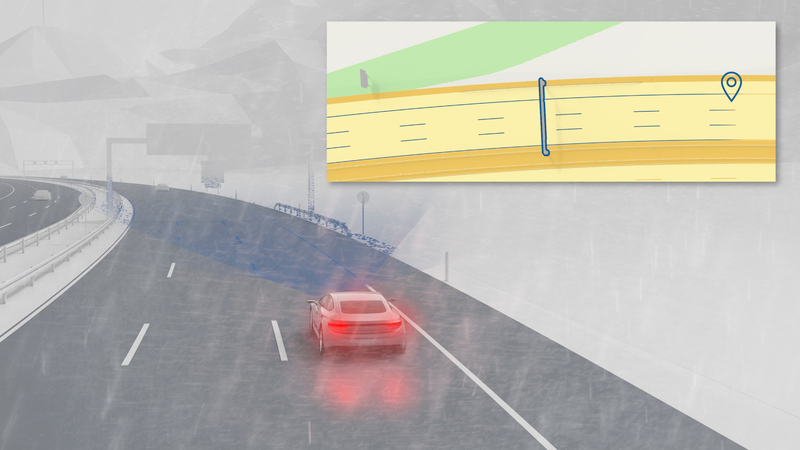 Predictive road condition services, which help automated vehicles know where they can safely drive by predicting road conditions and alerting vehicles of hazardous conditions along their route. This connectivity solution uses weather data from Foreca, one of the world’s leading providers of weather information. Community-based parking that enables vehicles to search for a suitable parking space so that drivers don’t have to. The parking-space search engine uses the ultrasonic sensors to help vehicles identify and measure the gaps between parked cars as they drive past them. The data collected is transferred to a digital parking map that drivers can use to guide them to suitable parking spaces. Bosch is investing in connected services partners. The company announced a strategic investment and innovation agreement with Mojio in June 2018. 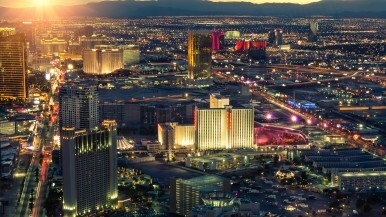 The companies introduced an IoT emergency response solution at CES® and will debut an integrated connected mobility solution at NAIAS. This new offering provides OEMs with an end-to-end connected mobility solution that can be cost-effectively deployed to new production vehicles (embedded) and to the existing car park (aftersales). 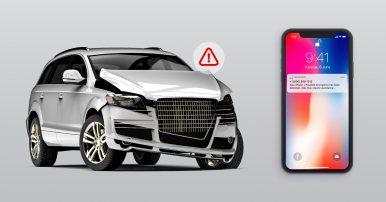 The jointly developed solution unlocks the ability for OEMs to quickly launch and scale profitable connected vehicle services, while delivering user experiences that enhance vehicle safety, reliability and convenience for their customers. In February 2018, Bosch announced the acquisition of SPLT, a platform that allows companies, universities, and municipal authorities to offer their workforces ridesharing services. The SPLT app brings together work colleagues who take the same route to work. Within seconds, an algorithm computes the best grouping for the rideshare as well as the fastest route. On the path to fully automated driving, Bosch is developing solutions – from full systems to components – to help make the road safer. This includes driver assistance functions and innovations needed to help realize fully automated driving. Automated driving requires highly precise, reliable and safe vehicle localization. Bosch has developed a sensor that allows automated vehicles to precisely determine their position: the vehicle motion and position sensor. 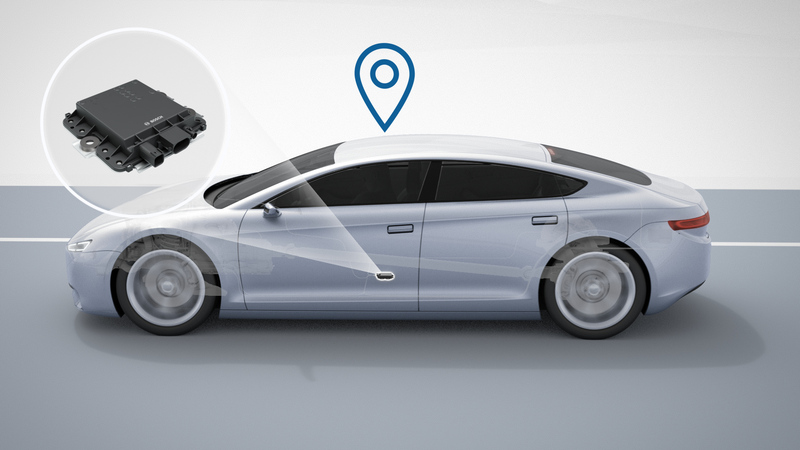 The new vehicle motion and position sensor, being shown for the first time publicly at NAIAS 2019, brings together the global navigation satellite system (GNSS) position signals, correction data (to overcome any inaccuracies in satellite data signals as they make their way to the ground) and information from the inertial sensors, the wheel-speed sensors, and the steering-angle sensor. It includes a high-performance receiver unit for signals, which an automated vehicle needs to determine its absolute position. Bosch offers a globally unrivaled localization package. Its hardware, software, and services serve as a redundant system for precisely determining the vehicle’s position. 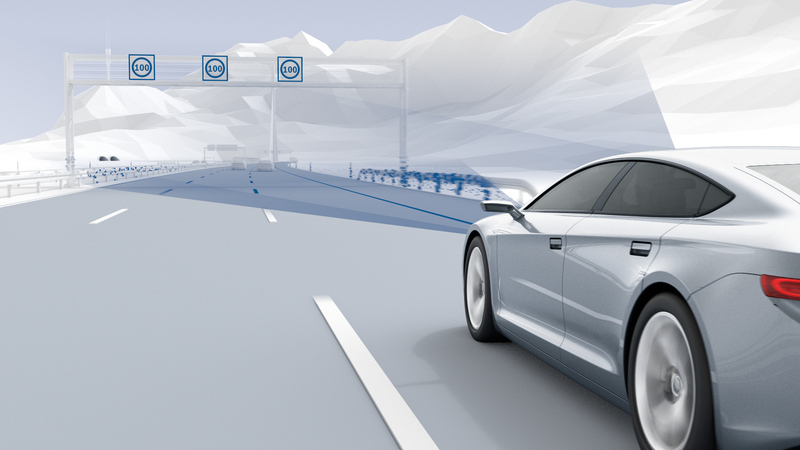 The Bosch road signature also helps to further develop high-resolution maps that are essential for automated driving. 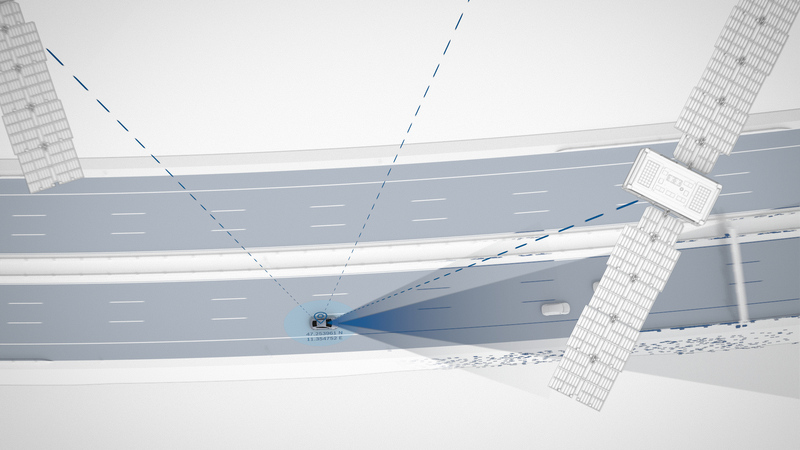 Video and radar sensors on board vehicles in motion generate the Bosch road signature by detecting stationary features on and by the road, such as lane markings, traffic signs, and guardrails. This can be integrated into high-resolution maps and helps self-driving cars to precisely determine their position within a given lane. Bosch has a rich history in powertrain innovation. From the high-voltage magneto ignition system in 1902 to gasoline direct injection in the early 1950’s to the first automotive lambda sensor in 1976, the company has been a key enabler for many powertrain breakthroughs. This legacy continues today as Bosch is a leading partner for electromobility. Bosch technology can be found in more than 1,000,000 electric vehicles and hybrids worldwide. At NAIAS, Bosch will showcase its system approach for electric vehicles. This includes key components such as the electric motor, battery system, thermal management and regenerative braking system. The Bosch eAxle provides a solution that is cost-optimized and low complexity. 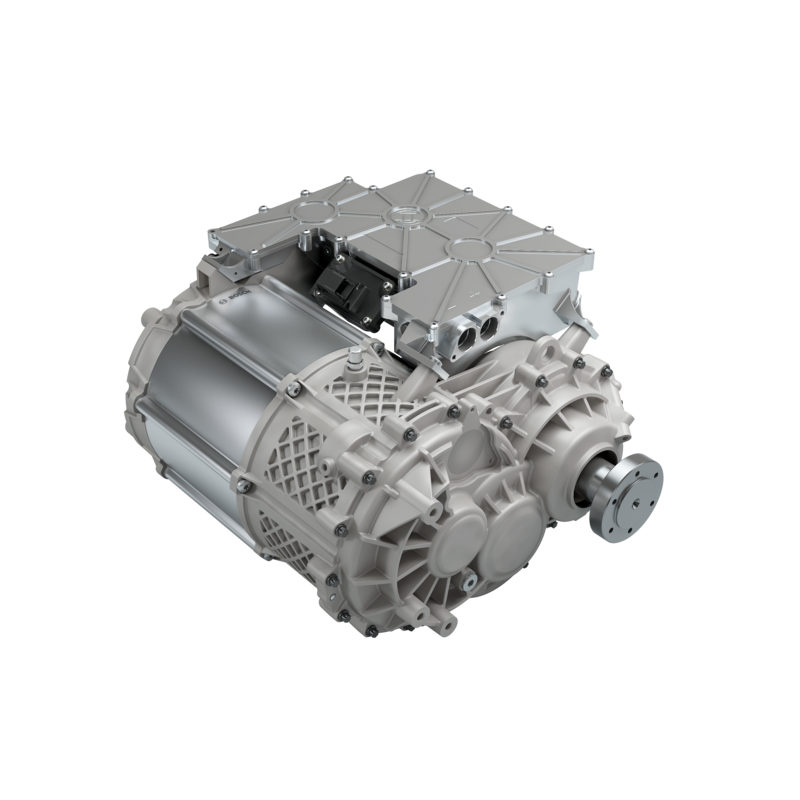 This technology achieves a high efficiency factor by combining an electric motor, power electronics and transmission in a compact unit directly powering the vehicle’s axle. The Bosch Vehicle Control Unit (VCU) can be flexibly designed to serve as the central Electrical/Electronic (E/E) architecture element for all powertrain topologies. The VCU helps to manage increasing variants and complexity in vehicles. This unit provides calculation power with high performance µ-controllers and µ-processors, and enables flashing over the air (FOTA/SOTA) for connected features. BOSCH BOOTH: Monday to Thursday, January 14-17, 2019, on Level Three, Room 330A, Cobo Center. Mobility Solutions is the largest Bosch Group business sector. In 2015, its sales came to 41.7 billion euros, or 59 percent of total group sales. This makes the Bosch Group one of the leading automotive suppliers. The Mobility Solutions business sector combines the group's expertise in three mobility domains – automation, electrification, and connectivity – and offers its customers integrated mobility solutions. Its main areas of activity are injection technology and powertrain peripherals for internal-combustion engines, diverse solutions for powertrain electrification, vehicle safety systems, driver-assistance and automated functions, technology for user-friendly infotainment as well as vehicle-to-vehicle and vehicle-to-infrastructure communication, repair-shop concepts, and technology and services for the automotive aftermarket. Bosch is synonymous with important automotive innovations, such as electronic engine management, the ESP anti-skid system, and common-rail diesel technology.